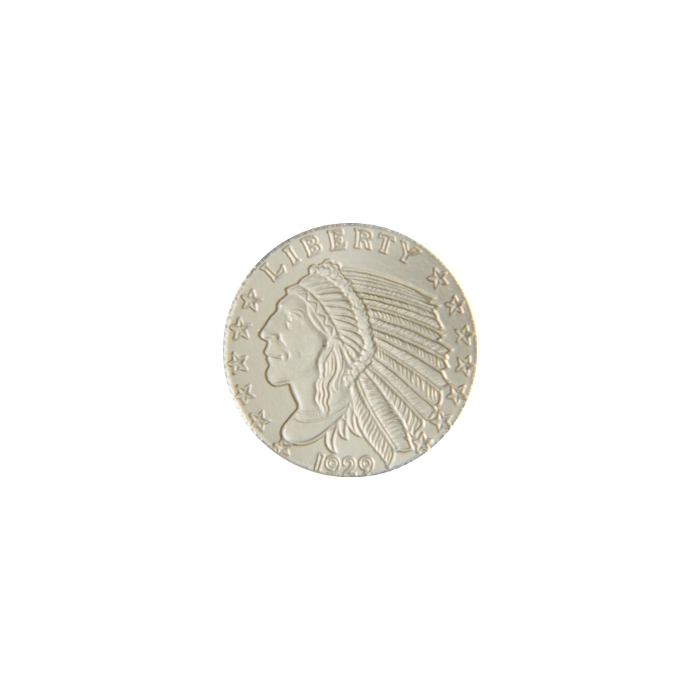 Beautiful 1/10 ozt Silver Indian Rounds! 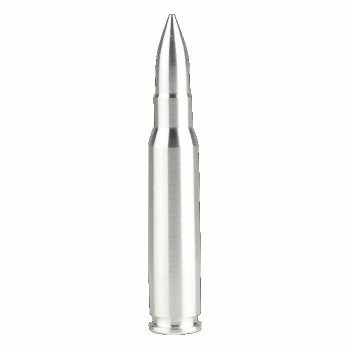 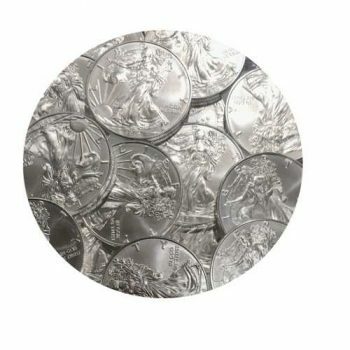 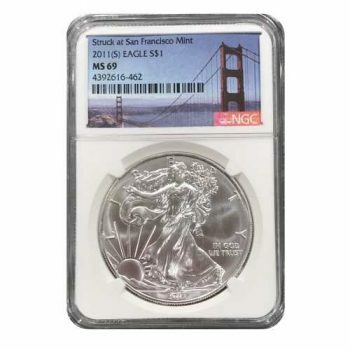 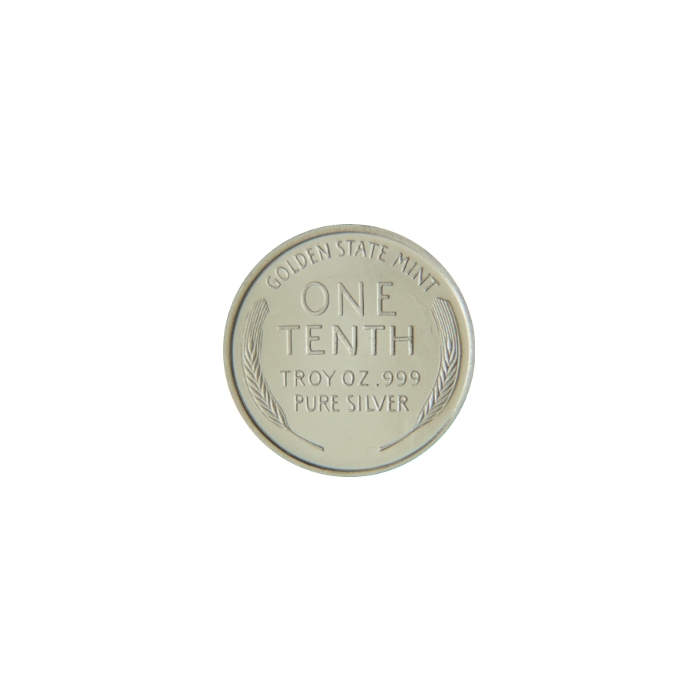 One tenth troy ounce private mint 0.999 pure silver rounds. 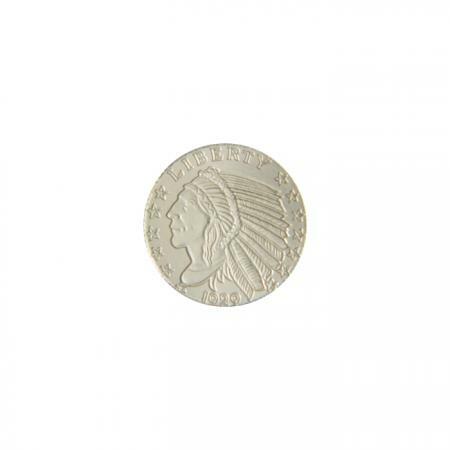 These beautiful silver pieces are modeled after the famous Gold Indian design and are a fantastic addition to anyone’s silver collection! 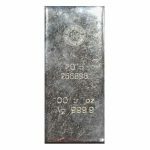 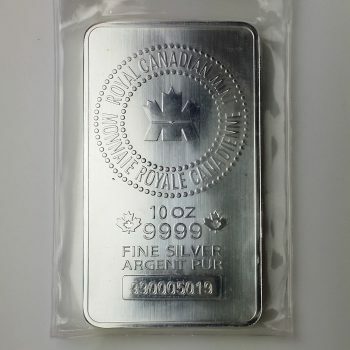 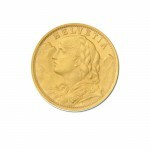 These are guaranteed to be pure 0.999 silver and weigh 1/10 ozt. 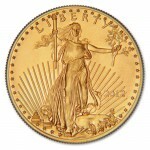 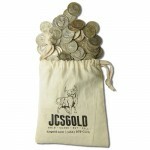 These represent a great way to even further increase the flexibility of one’s silver collection! 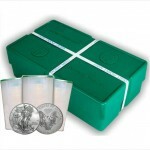 Be the first to review “1/10 ozt Fractional Silver Rounds” Click here to cancel reply.